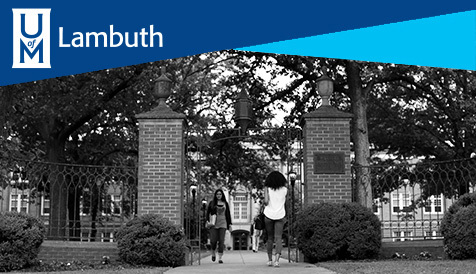 To be considered for admission, applicants must be admitted to the University of Memphis and complete a separate application below for admission to the Honors College. The online application should take less than five minutes to complete. Students should be notified of their application status by the decision dates listed above via their University of Memphis email and/or by postal mail. All applicants admitted to the Honors College are required to attend a mandatory orientation before their status as an Honors student is made official. Orientation sessions are typically held the week prior and/or the first week of classes of each semester. Accepted students will be informed of the orientation schedule no later than one month prior to the sessions. National Merit Finalists/National Achievement Finalists, and recipients of the Presidential, the Provost's, and the Dean's Scholarships are automatically admissible to the College upon receipt of their applications. The Honors College invites transfer students to apply who meet the following admission requirements. Please note: Students with more than 59 credits may still apply, but will need to meet with a Honors advisor to provide a brief explanation about how they plan to complete the 25 credits of Honors curriculum. The Honors College invites continuing students to apply who meet the following admission requirements.